Topsail Vaca is all about vacationing at Topsail Island. On this site I share what I’ve learned since spending hundreds of weeks here since 2005 and what I continue to learn. I am also an AirBNB Co-Host and manage a couple of beautiful oceanfront homes. Co-Hosts keep homes from getting destroyed, save huge commissions and AirBNB provides screening, security deposits and makes sure all taxes are properly paid. 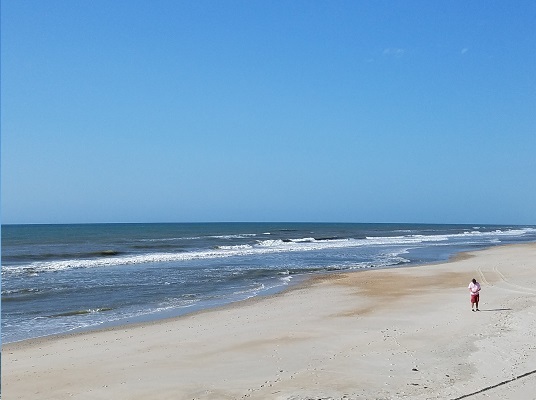 Tenants: See my Topsail Island Oceanfront Rentals page. Owners: See my page Oceanfront Property Management page. I have 1 more opening for 2019 and I am now accepting partners.